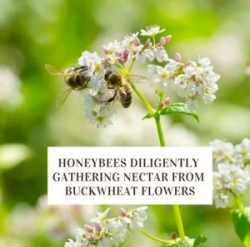 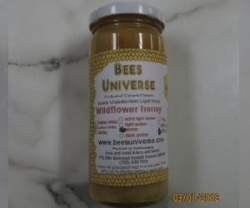 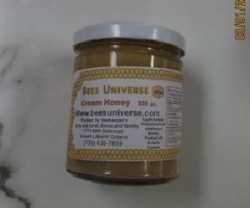 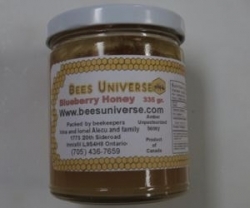 It’s a known fact that the darker the honey, the richer the antioxidants and minerals. 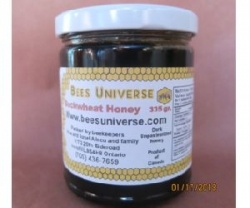 This honey has more antioxidants than blueberries and has been proven to be more effective in suppressing coughs than modern over-the-counter cough syrups. 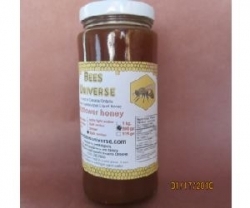 So if you are getting a cough or cold or maybe a sore throat, this type of honey is excellent as a remedy. 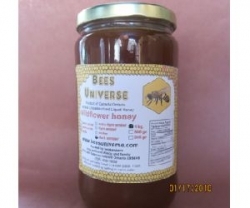 Just take a teaspoon before bed and it should help your condition.